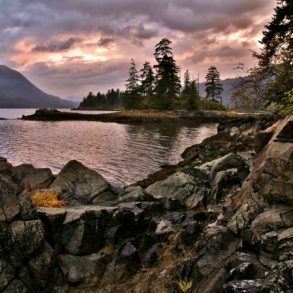 At times, British Columbia seems to be permeated by a prevailing theme of boom-and-bust. 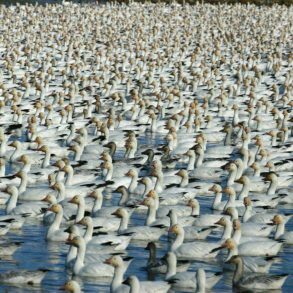 From mining ghost towns to gold rushes, we’re a province familiar with quick upstarts and timely departures. The same phenomena extends to a host of abandoned ski hills scattered across B.C. Whether they were built in a declining townsite, lost profitability or suffered irreparable destruction, all remind us of bygone decades of powder and apres-ski. Here are the lost clubs, slopes and lodges we felt the most. 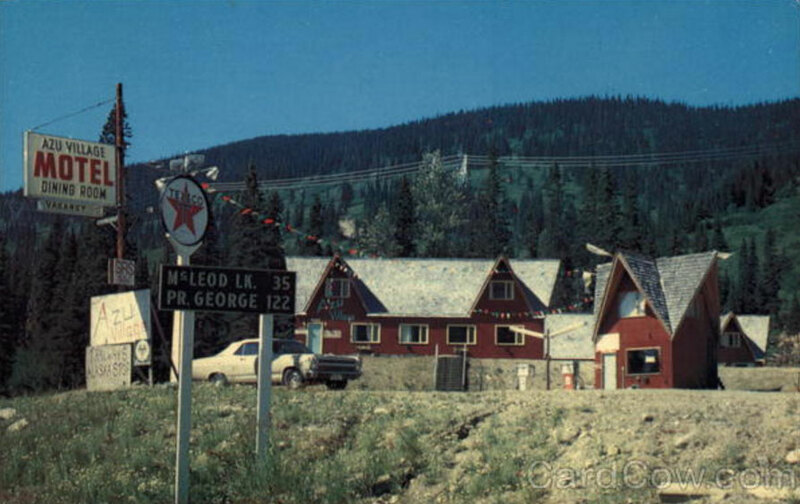 Legacy: The Lac Le Jeune Ski Ranch opened in 1947 offering both downhill and cross country skiing, and a day lodge facility. At its peak operation the slopes attracted more than 2,000 people for special winter events and several hundred on a regular weekend. The ski hill closed in 1992. Current condition: Derelict structures can still be found on the property. 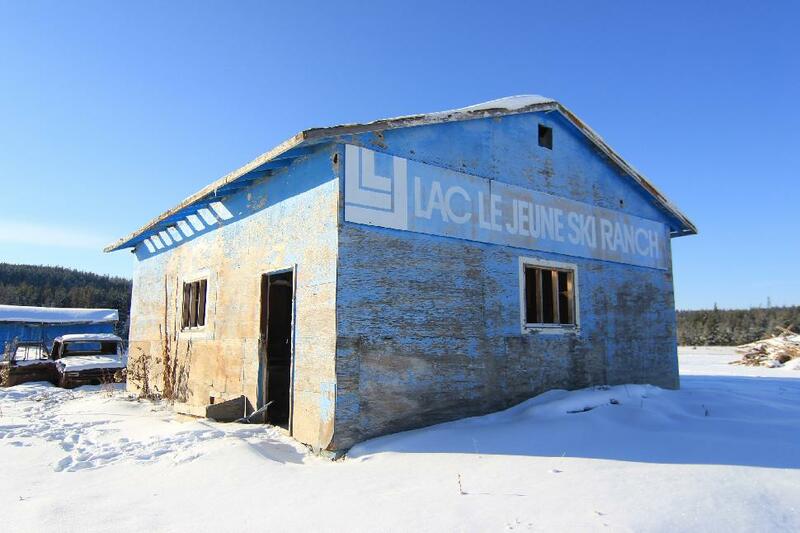 In 2012 a Lac Le Jeune Conservation Association AGM discussed the rezoning of the area for a residential development project. Closest communities: McLeod Lake & Chetwynd, B.C. 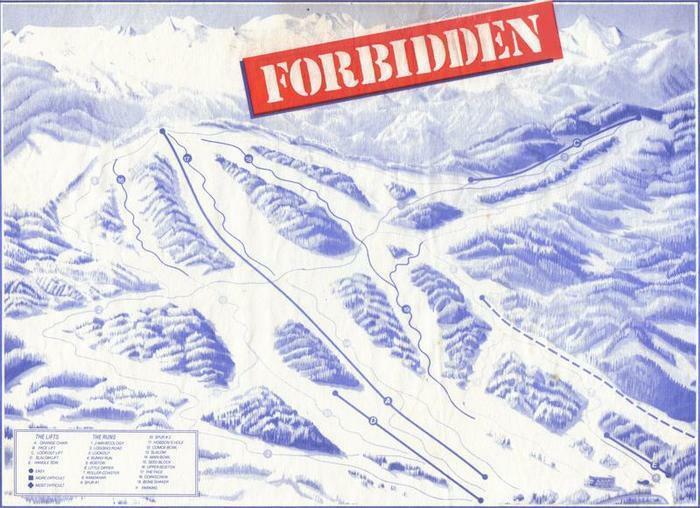 Azu Ski Village was developed in 1965, but avid skiers had been using runs in the area for many years prior. 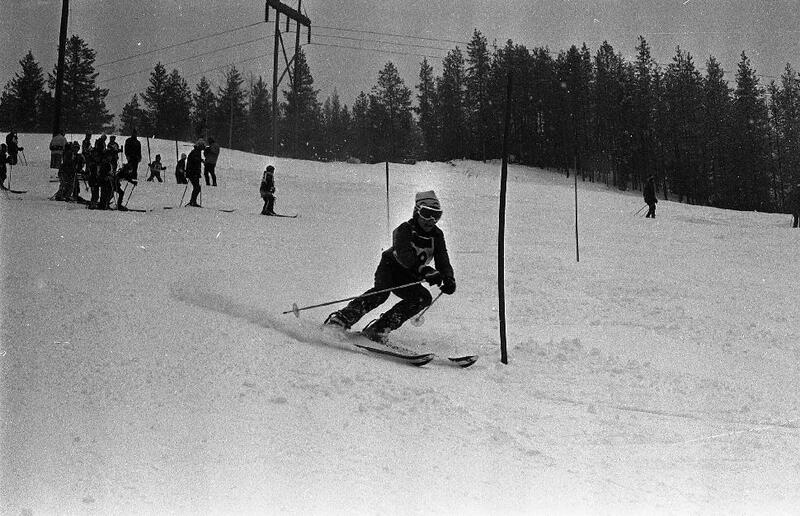 Legacy: The first ski race was held at this location in 1955, and it quickly became a go-to destination. Azu Ski Village eventually grew to include four runs with a T-bar and an 11-acre weekend cottage subdivision. 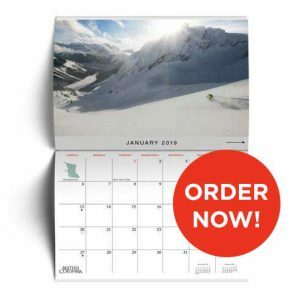 In 1979, Azu’s founding investors sold their shares and Powder King was developed to the north. 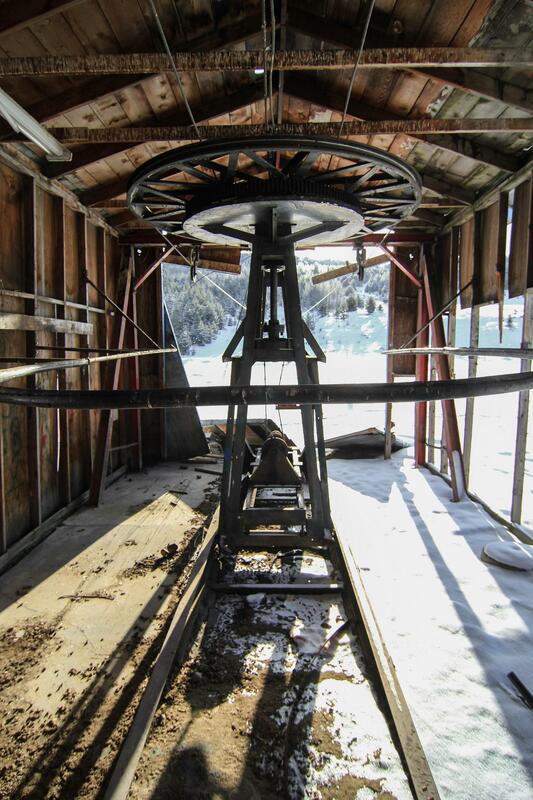 Current condition: Azu Ski Village still remains incorporated but the only relic that remains is a rusting T-bar. 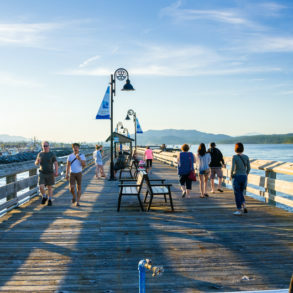 Closest community: Squamish & Whistler B.C. Legacy: In the early 1940s, three Hollyburn residents – Joan Mathews, Ottar Brandvold and his brother, Emil – partnered up and began building a number of mountain chalets in Garibaldi Provincial Park. They were linked together by trails. Diamond Head Lodge opened in the late 1940s and visitors from around the world made their reservations. The chalet operated for three decades before the founders retired and BC Parks took over ownership. The lodge wasn’t maintained, and instead slowly wasted away to nothing. Location: Forbidden Plateau Road, Comox-Strathcona. 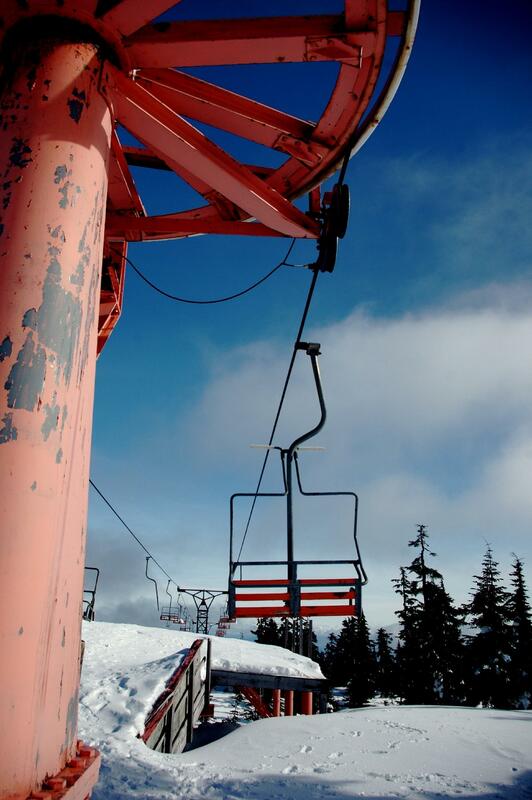 Mount Washington Alpine Resort stands as the go-to winter destination on Vancouver Island. However, many years ago this title was held by Forbidden Plateau. The resort has been closed for well over a decade now, but was often frequented by ski enthusiasts. Legacy: The property opened in 1949, operating under the name Wood Mountain Ski Park. It’s popularity peaking in the 1970s. In 1982 the hill suffered its first major disaster: the lodged burned completely to the ground. In 1999 a huge snowfall collapsed the lodge’s roof; it was never rebuilt. Current condition: Today, snowshoers and hikers come across a few dilapidated structures and abandoned lifts. Mica Creek was a small village, used as the base of operations for the Mica Dam hydroelectric project in the 1960s and 1970s.At its peak around 1973, Mica Creek was home to 4,000 residents and a number of amenities, including a school, church, community centre, grocery store, post office and a ski hill, among other things. After the dam was complete and the village’s population began to decline, these were all gradually closed down. 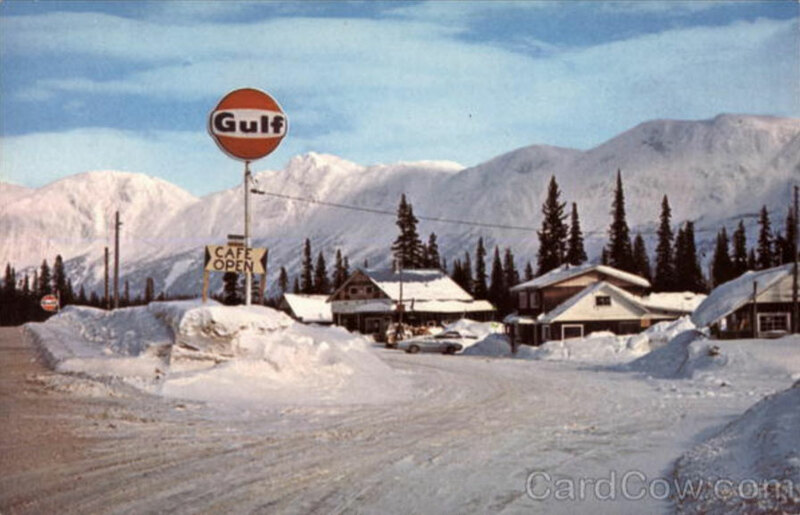 Current condition: The Mica Creek Ski Hill chalet still exists, but the lift has been removed. The Lytton Ski Club was established in November 1968, by a group of dedicated residents. 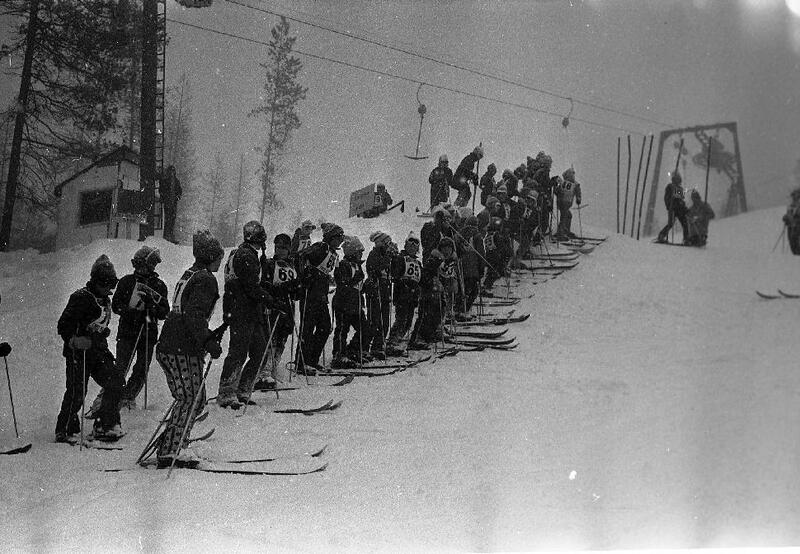 After incorporation, the club set up its first ski run near Botanie Lake. Legacy: In 1972, after securing another loan, the club purchased a ski lift. 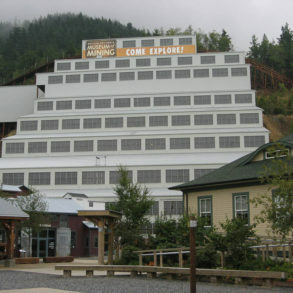 By 1974, the club had secured leased land about three miles south of the original run and moved the lift to the new location. Time, declining membership and costly insurance premiums eventually spelled the end for the Lytton Ski Club; it was disbanded in February 1987. Morning Mountain operated as a ski hill from 1974 to 1999, when the lodge burned down. The community decided not to rebuild. Funds from the insurance settlement were reserved for recreation projects in neighbouring towns. Current condition: The mountain is used for the Nelson Fat Tire Festival.